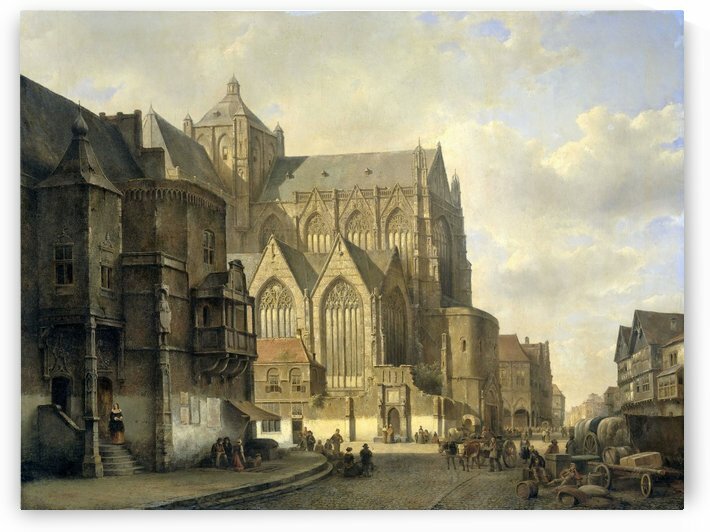 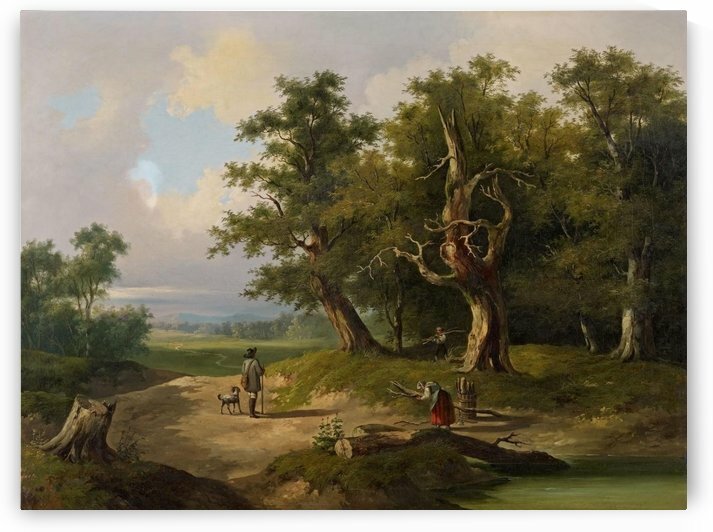 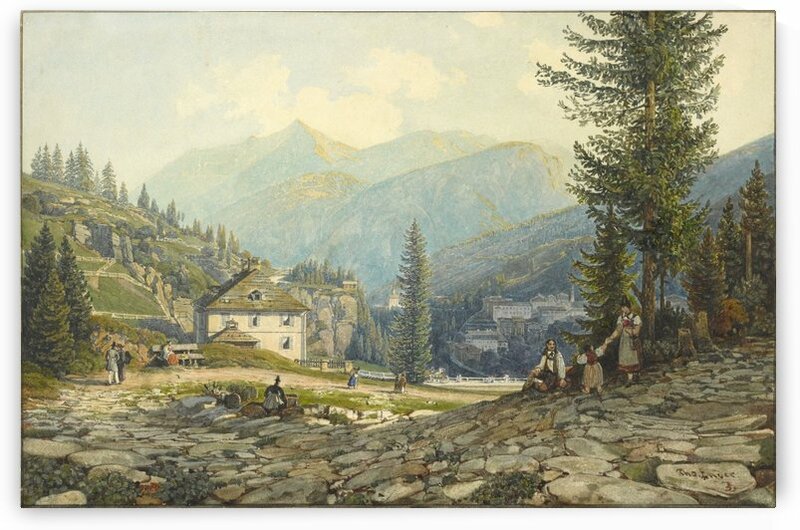 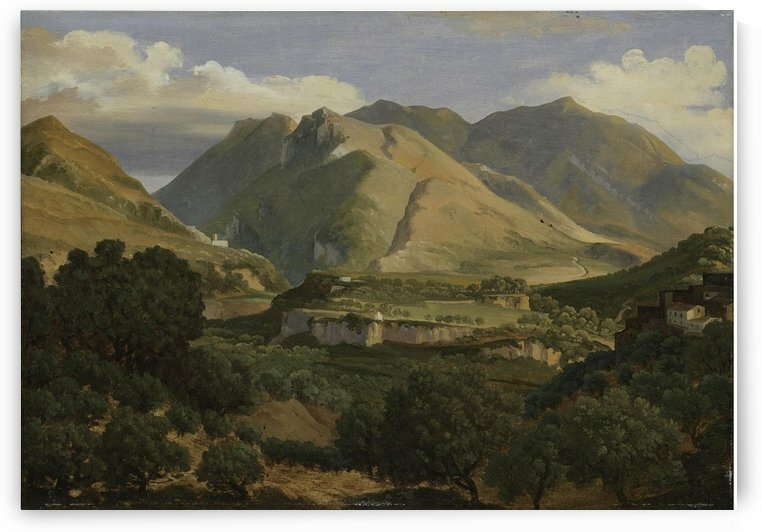 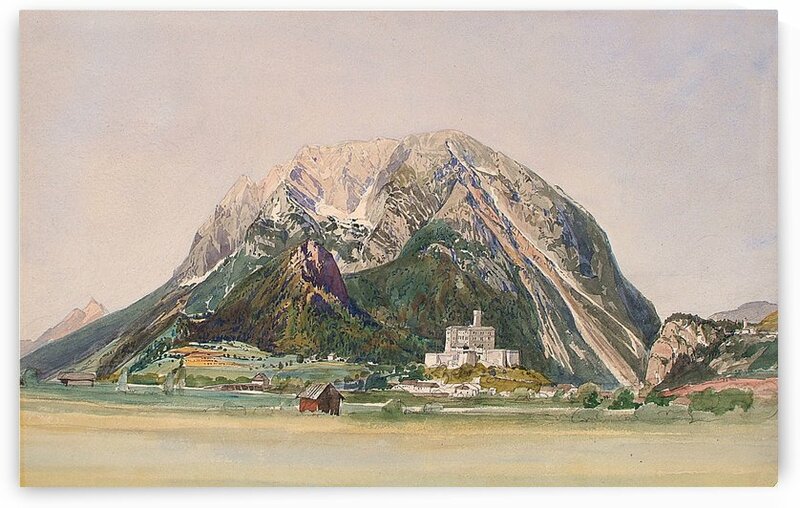 Thomas Ender (3 November 1793, Vienna – 28 September 1875, Vienna) was an Austrian painter. 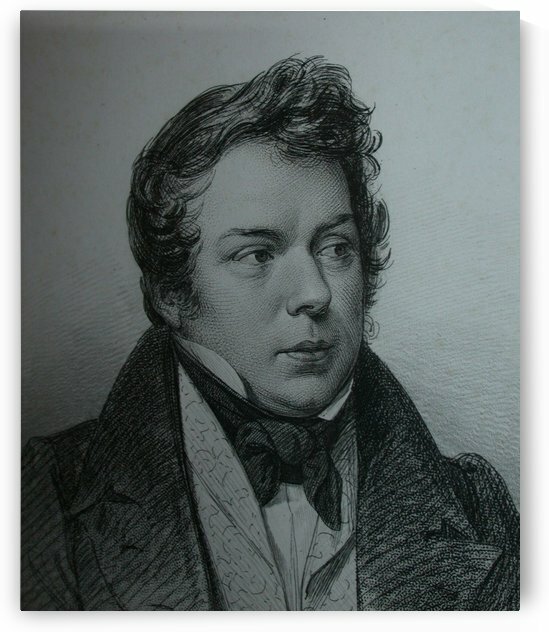 He was the twin brother of Johann Ender. 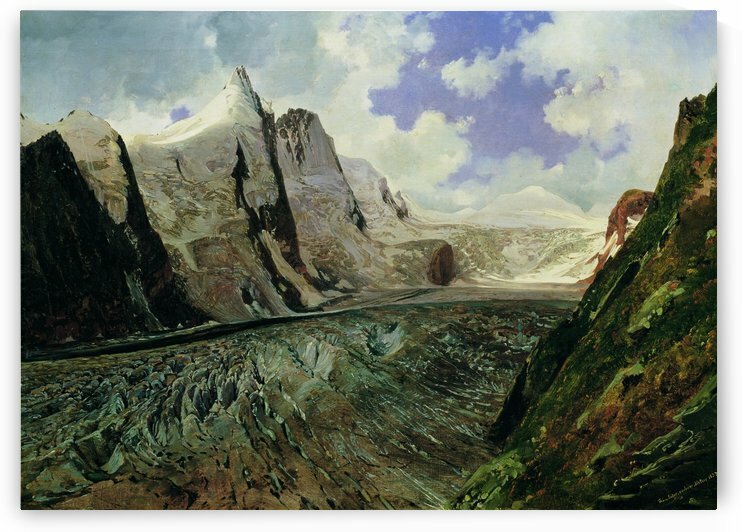 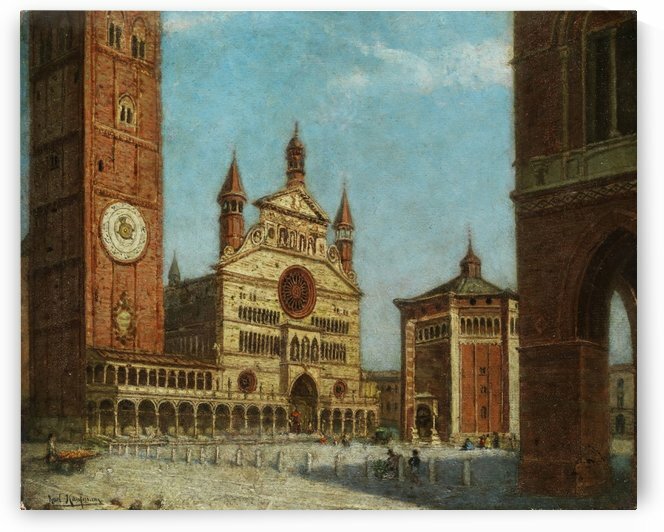 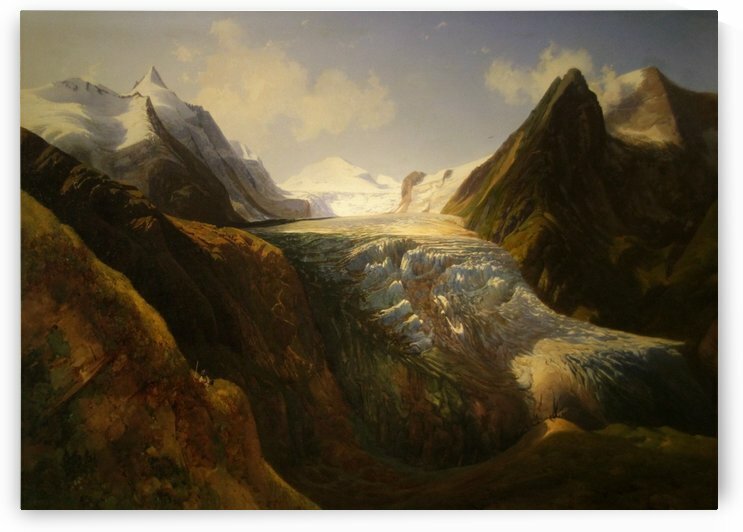 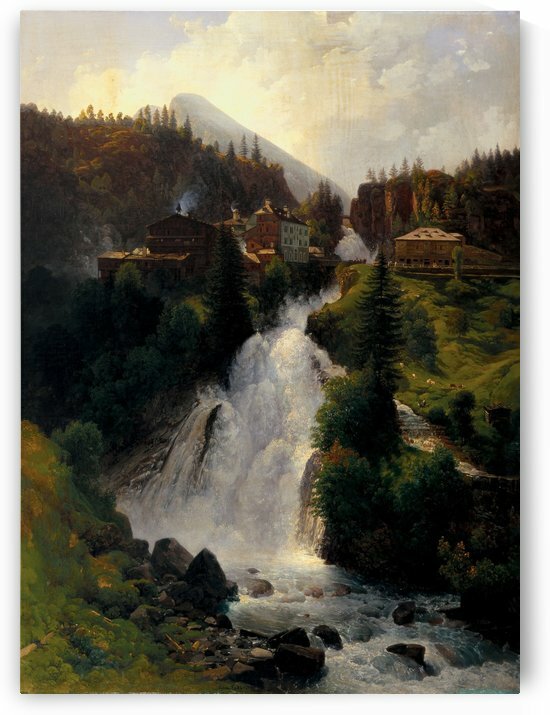 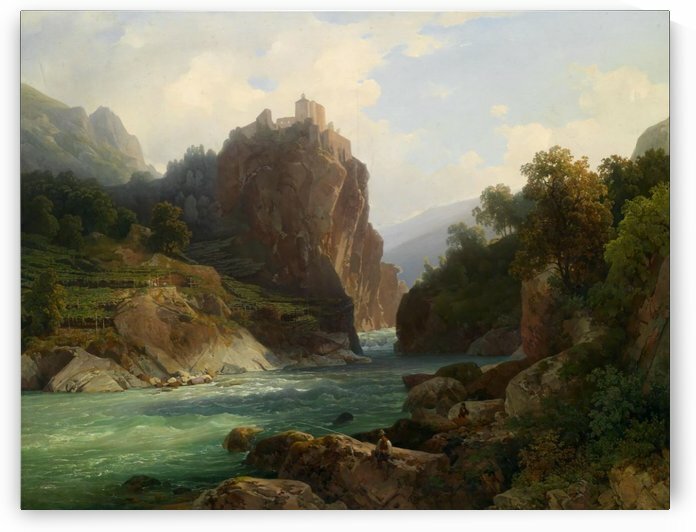 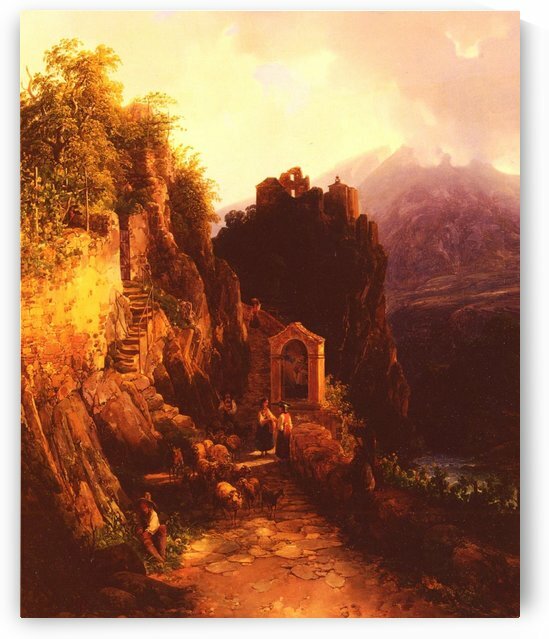 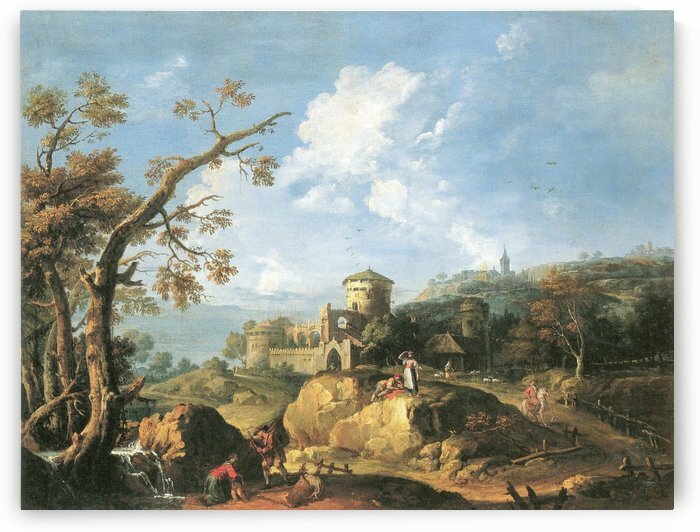 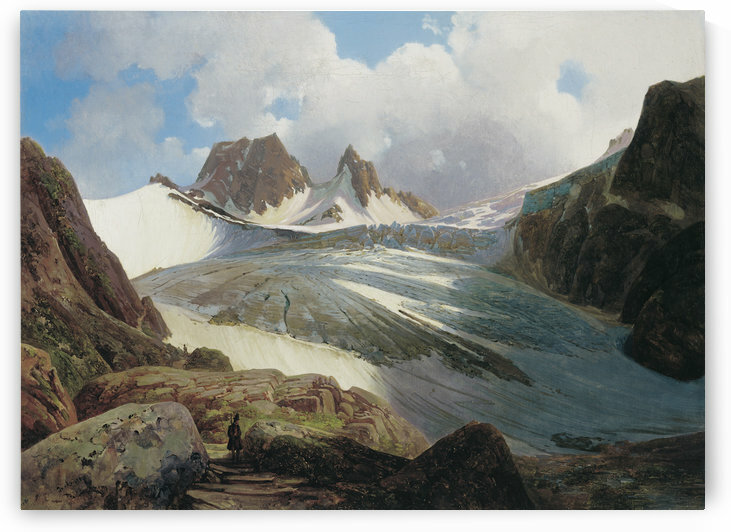 He also studied at the Vienna Academy of Fine Arts under professor Joseph Mössmer, becoming a noted landscape painter. 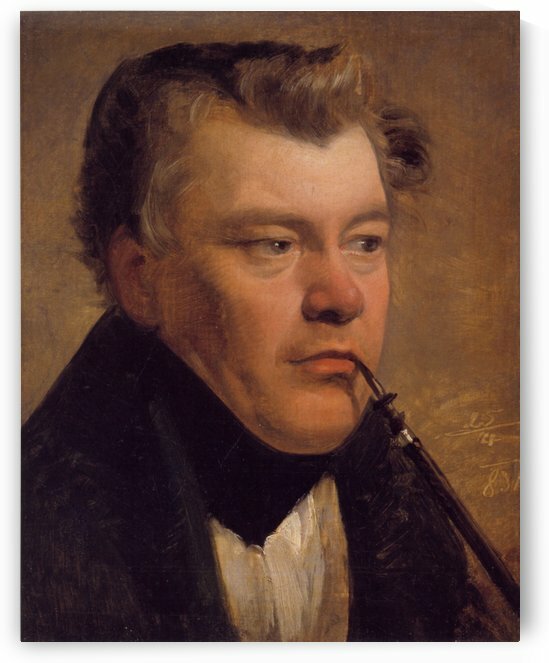 He won the grand prize at the Vienna Academy in 1816. 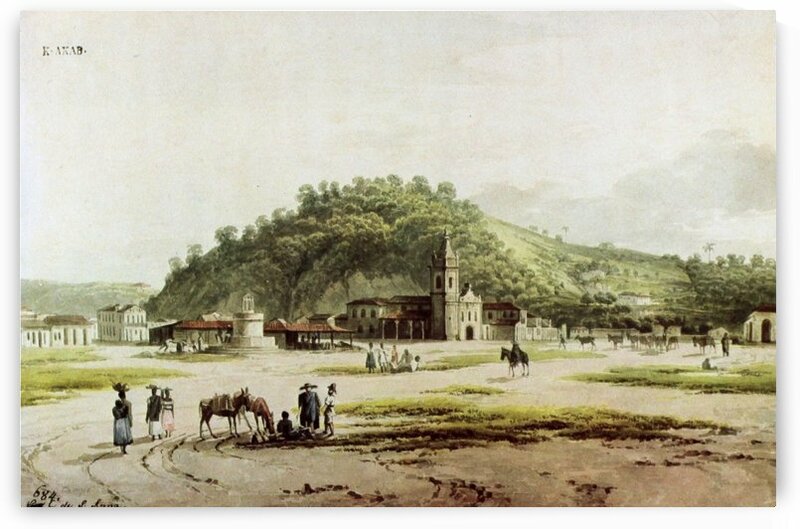 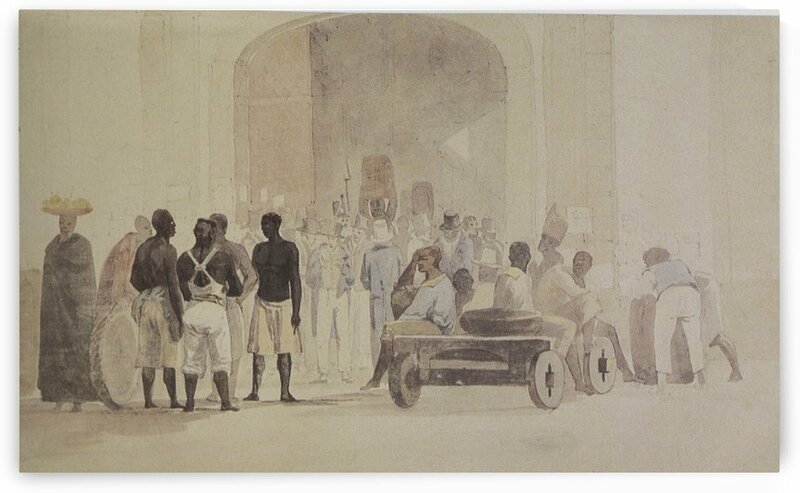 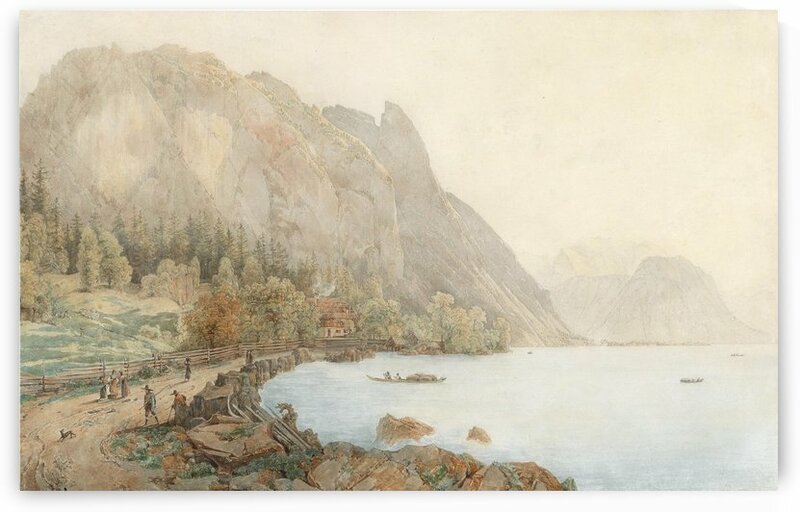 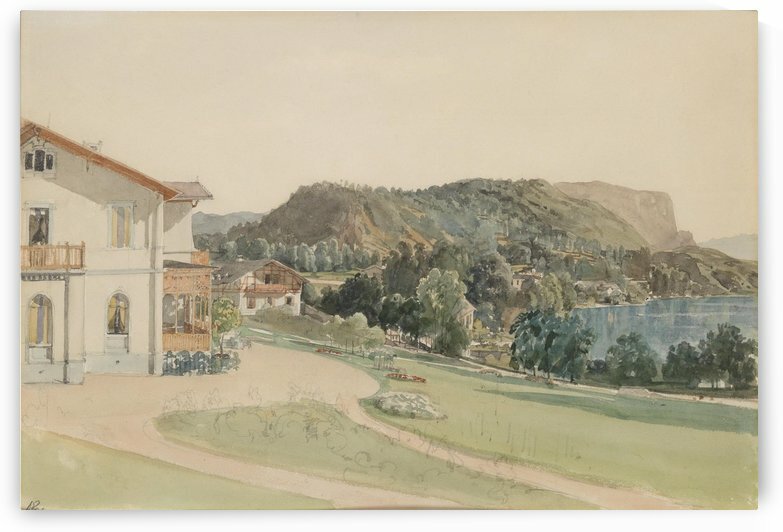 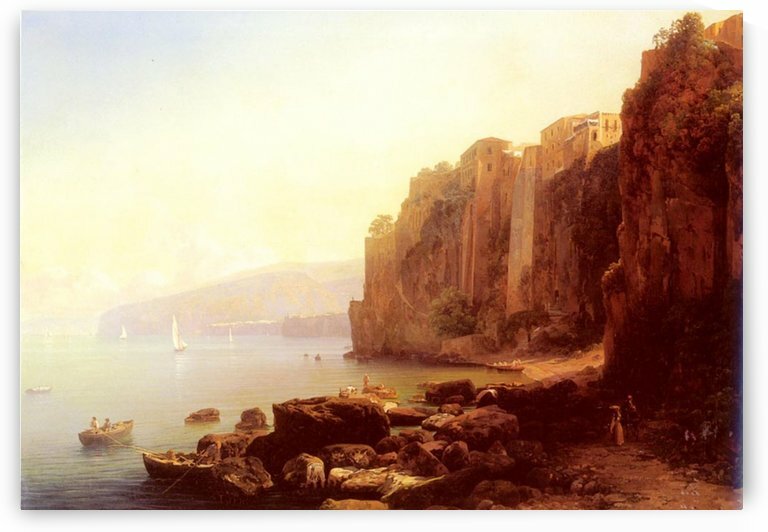 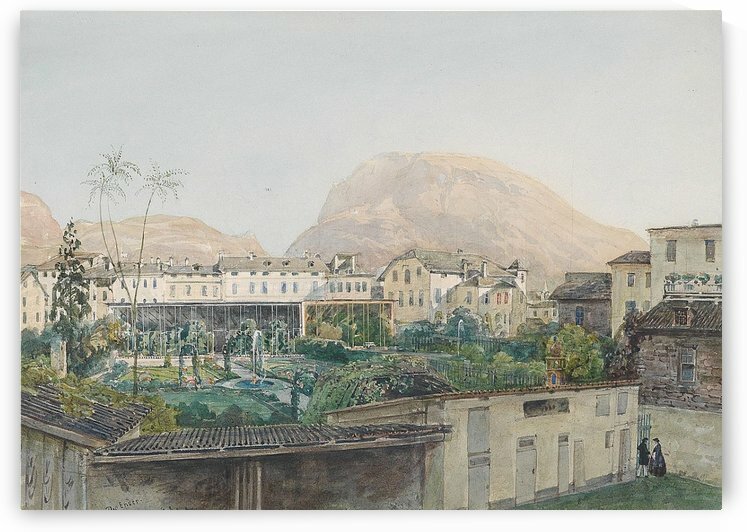 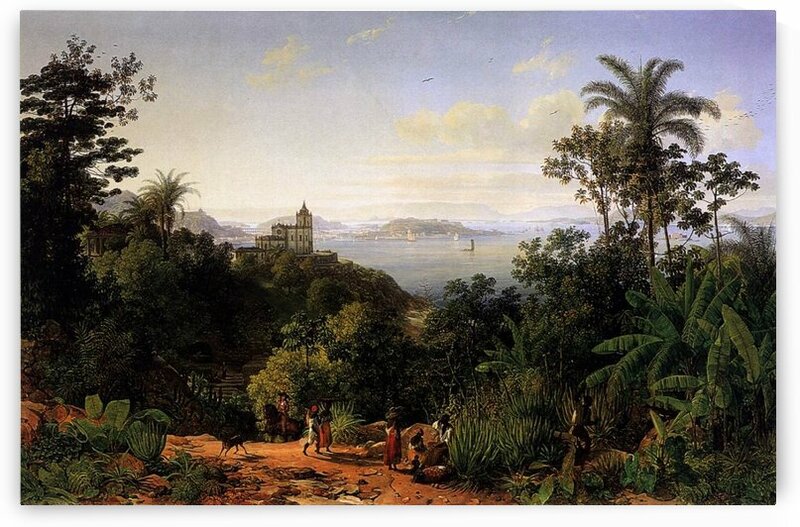 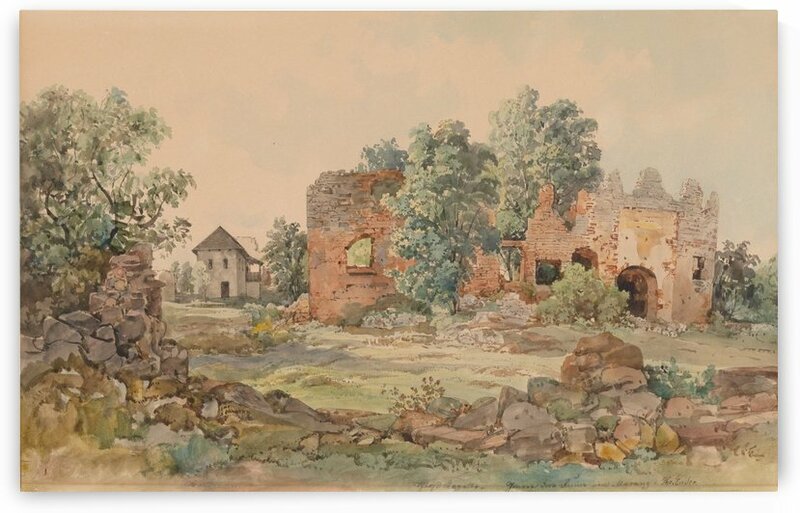 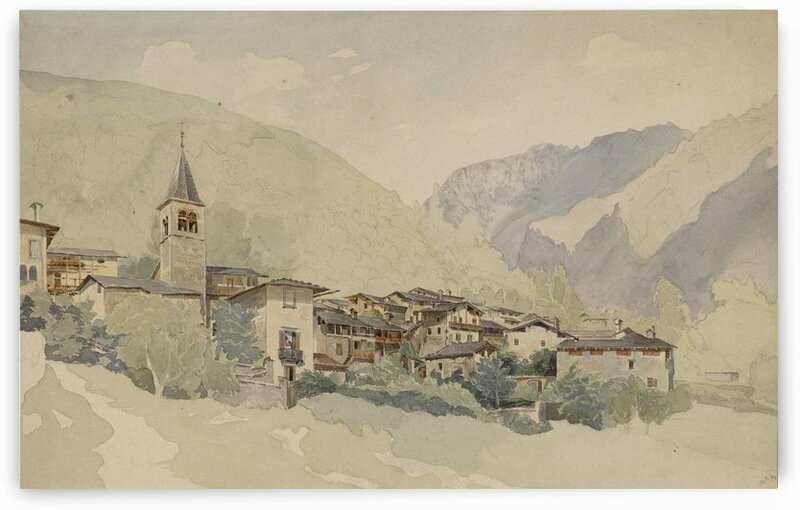 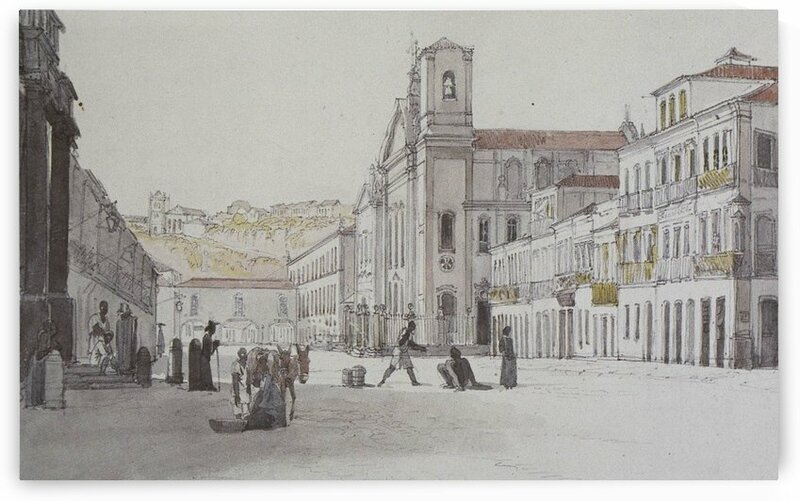 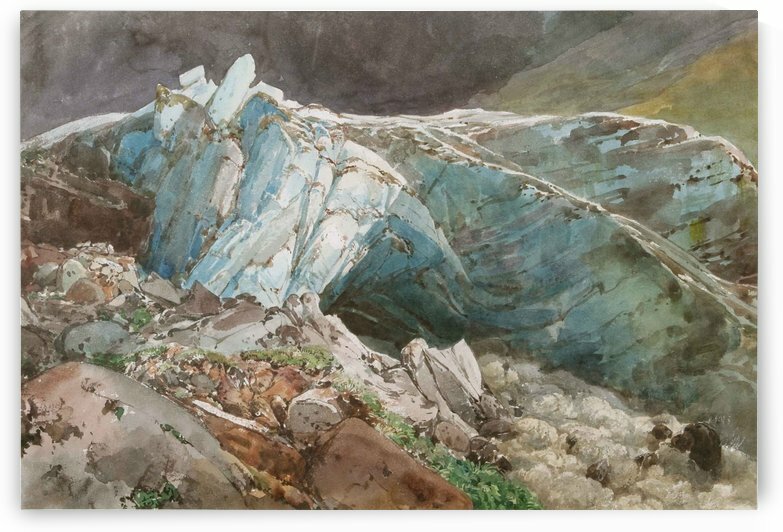 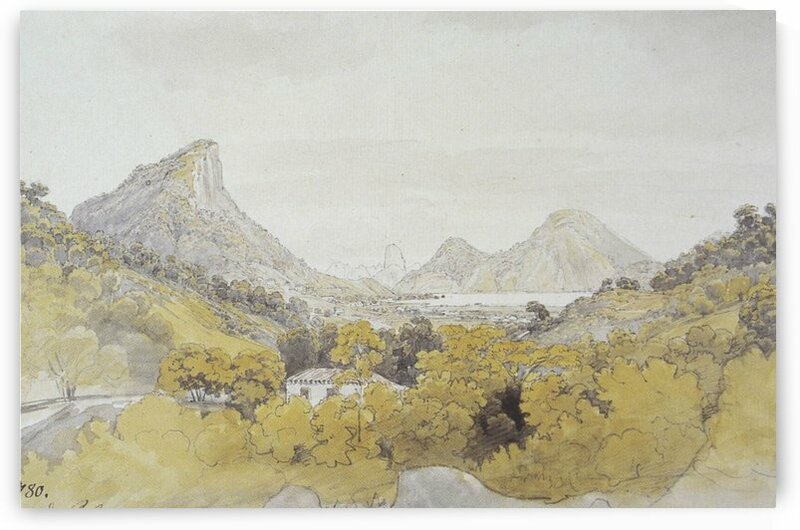 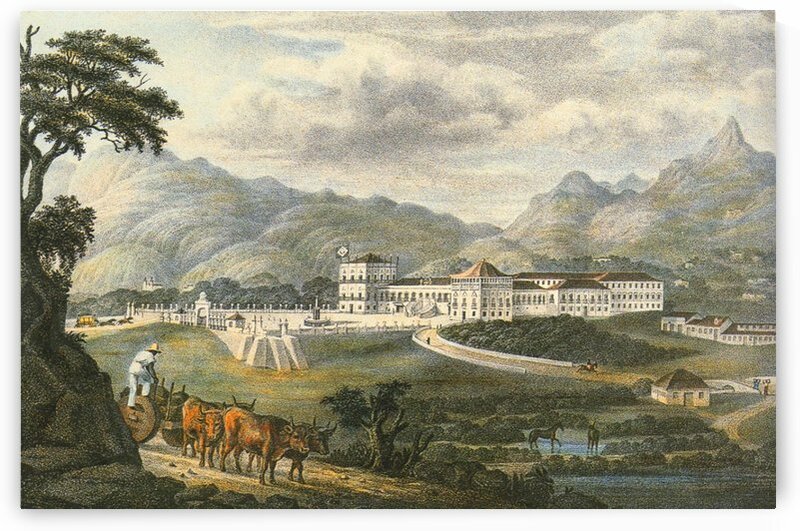 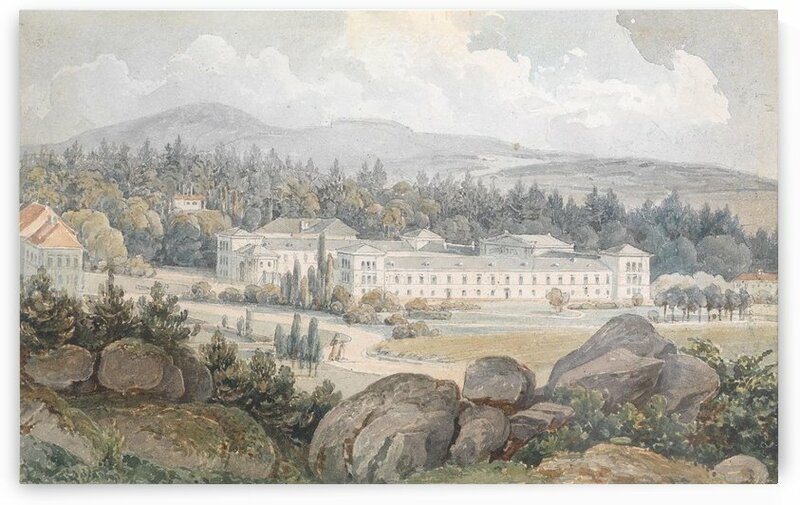 Traveling to Brazil in 1817, he brought back nearly a thousand drawings and water colors. 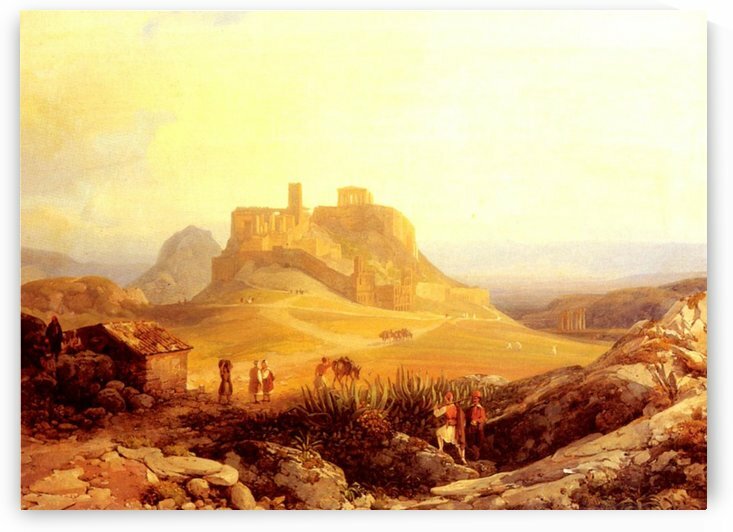 He visited Italy, Palestine, Greece and Paris. 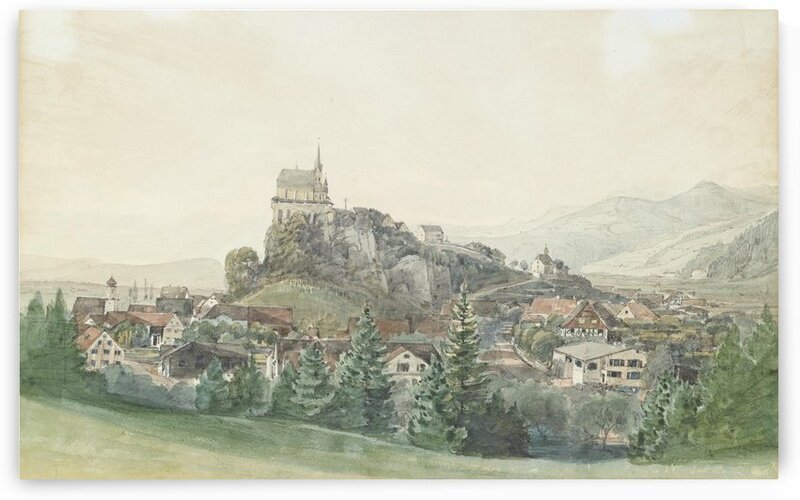 In 1836, he became corrector and later professor at the Vienna Academy, filling that chair until 1849.